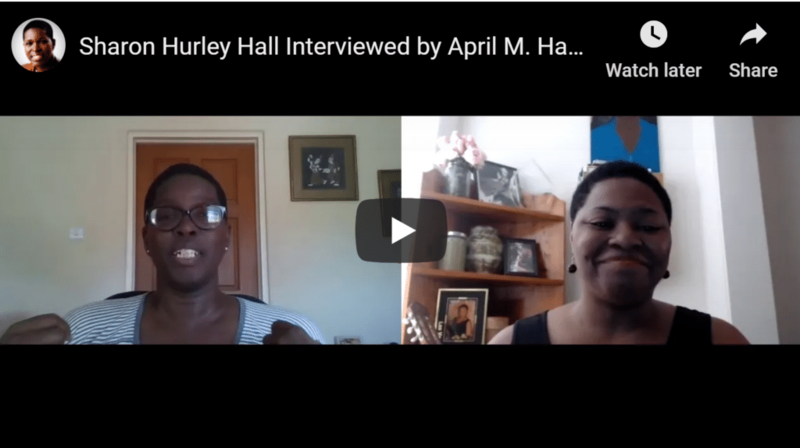 I recently had a fun experience, talking to LinkedIn mentor and veteran educator April M. Hamm. She’s one of the mentors in the upcoming run of the Biz of Writing mentoring group. It starts on Monday, February 4, and I’ve just introduced a monthly payment plan.